You should receive an e-mail within the next minutes with a link to change your BCE password. Should you not receive an e-mail to change your password and should you have entered the correct e-mail address to request your new password and there are still problems logging in please contact our customer service at service@bce-europe.com. 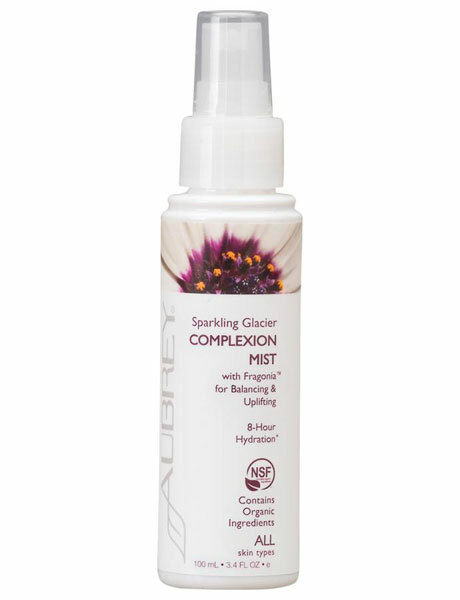 Refreshing complexion mist softens and soothes skin while providing hydration for up to 8 hours. Keep a bottle in your purse or beach bag for an instant pick-me-up. 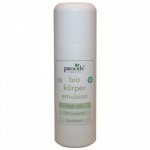 Application: Spray at a distance of about 30 centimeters with closed eyes on the face, neck and décolleté. INGREDIENTS INCI: Aqua, aloe barbadensis leaf juice*, leuconostoc/radish root ferment filtrate, glycerin*, alcohol, citrus grandis (grapefruit) extract, glycerin, lavandula angustifolia (lavender) oil*, citrus grandis (grapefruit) peel oil*, lecithin, ascorbic acid, aesculus hippocastanum (horse chestnut) extract, cananga odorata flower oil, calendula officinalis extract, chamomilla recutita (matricaria) flower extract, melissa officinalis flower/leaf/stem extract, humulus lupulus (hops) flower extract, foeniculum vulgare (fennel) seed extract. Beauty Center Europe - Your source for natural cosmetics online.